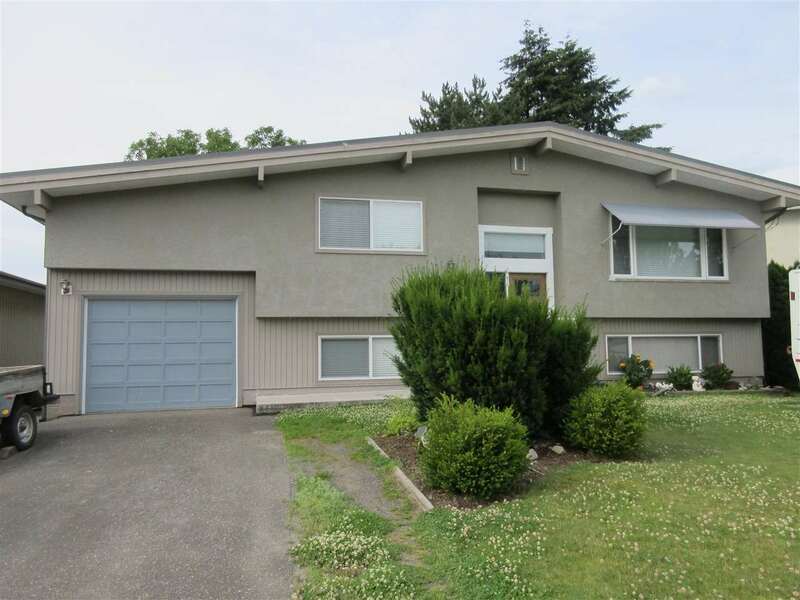 Please visit our Open House at 5380 Chinook ST in Sardis. Doesn't Get Any Better Than This! 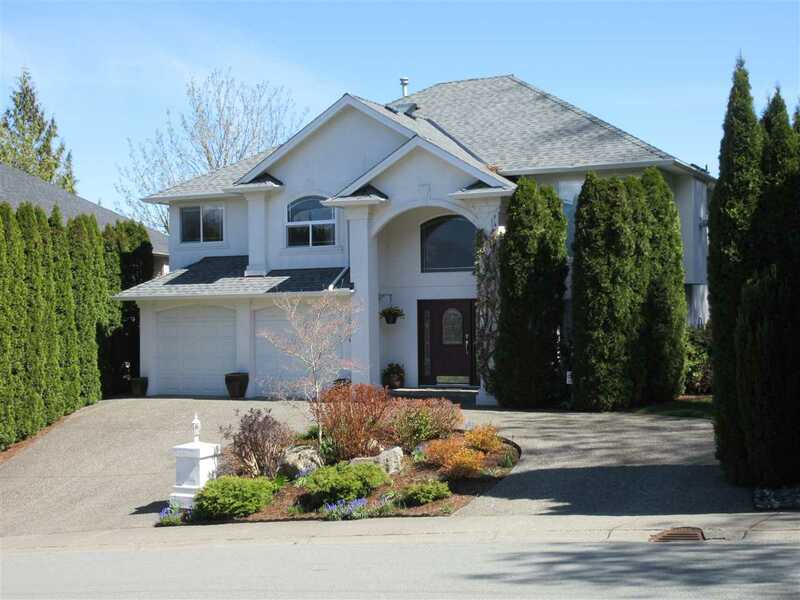 Gorgeous modern custom built rancher with 4 bedrooms and 3 baths. Nothing has been spared. High ceilings, gas fireplace, moulding, and laminate floors. Beautiful kitchen cabinets, with island and master features ensuite soaker tub. Fully finished basement, heat pump and located in one of Sardis' most desirable neighborhoods - Garrison Crossing. Call Judy Rollheiser for more information at 604-793-8113.